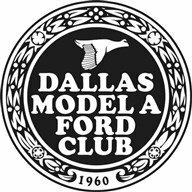 Welcome To The Dallas Model A Ford Club Website! The purpose of this club is to serve as a medium for exchange of ideas, information and parts for admirers of the 1928-1931 Model "A" Ford car, and to aid them in their efforts to restore and preserve the car in its original likeness. The Dallas Model A Ford Club, Inc. is a for-profit corporation of Texas and is a chapter of the Model A Ford Club of America, Inc. (MAFCA) and Model A Restorers Club (MARC). If you are interested in joining DMAFC, visit the Sign up page for additional details about the process. Possession of a Model A Ford is NOT required for membership in the club. There is always a tour around the bend. The club is always on the go with tours ranging from one-day tours in the DFW area, 3-day weekend tours, and even week-long tours. We love to go and drive our cars. 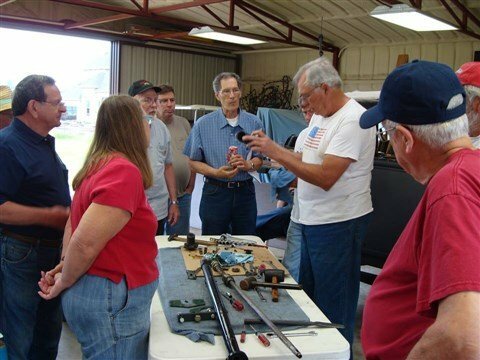 Integrating fellowship and learning, workshops are a great way to enjoy time with friends while acquiring knowledge about the Model A and its "inner beauty". 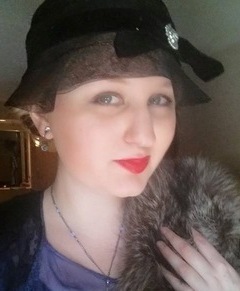 We have programs and activities dedicated to the fashions of the Model A era to prepare members for competitions, education and enjoyment. 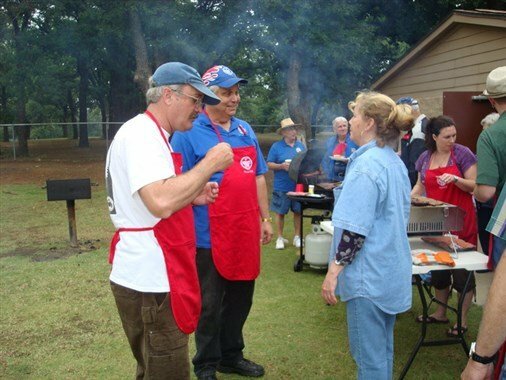 Along with regular touring, workshops, and fashion events, there are regular annual events such as the winter bingo party, spring picnic, and the Christmas banquet. Each month we have group lunch/dinner on club meeting days. The club does a bi-annual trailer tour where "most" folks trailer their car long distances. These are scenic trips that are in planning for up to two years in advance. 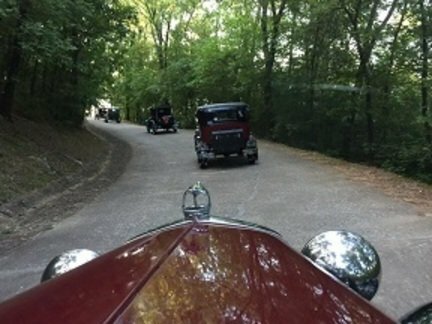 It is a great way to tour our beautiful country while enjoying our Model A's. Enjoy our video from our 2017 journey to Grand Teton, Yellowstone, and Glacier National Parks. Be sure to watch in full screen mode (bottom right-hand corner of video). The Quail Tale is the club’s newsletter that is digitally published every month and is one of the benefits that members of the club enjoy. The newsletter is approximately 20 pages and contains a wealth of information. The newsletter covers all the recent and upcoming events, announcements, fashion, buy/sell, technical tips, and much more. The editors do an outstanding job and are recognized nationally. The Dallas Model A Ford Club is partnering with the Frontiers of Flight Museum at Love Field airport for hosting our monthly meetings.